Bath Body Lotion and Soap: Gorgeous Hair – Checked! Now it’s easier to define and control frizzy hair. Sake Hair Cream from Fresh can be applied on dry or wet hair. It leaves your hair smooth and shiny. From now on, you‘ll not have to worry about bad hair days. 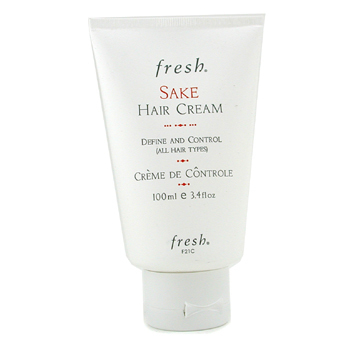 Apply a small amount of sake hair cream before you go to work and all your colleagues will envy you.